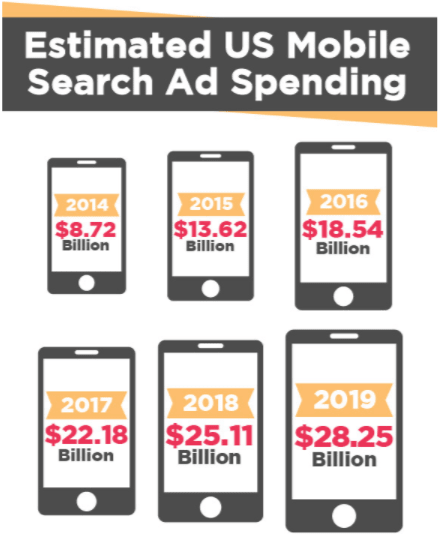 According to E-marketer, by 2019 mobile advertising will represent 72% of digital ad spending in the United States. 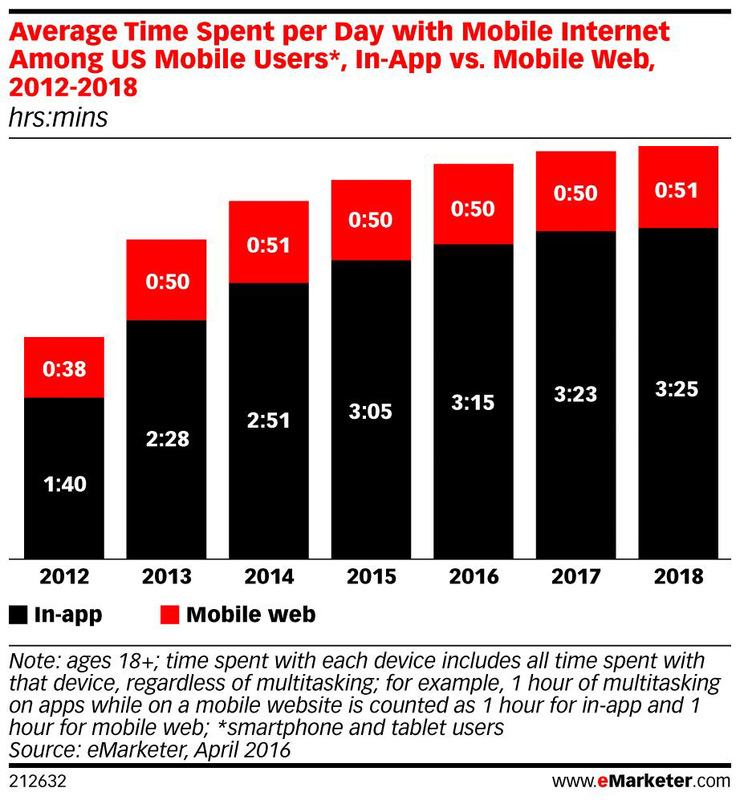 With people spending more time in mobile applications, mobile ads are becoming a win-win for marketers and mobile app owners. Let’s focus on the last option, as it’s one of the best ways to return your investments and suits every type of app. For more than 50% of mobile users, apps are the first thing they interact with in the morning even before getting out of bed. Throughout the day, people spend lots of time on their phones, and the amount of time is only going to rise. We also need to take into account that the majority of time spent on mobile phones is spent in applications. 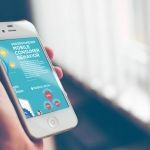 It’s no surprise that mobile advertising monetization is so attractive for business owners who want to promote their products and services. Placing ads in your mobile application can also be valuable as a way of monetizing your app. According to Invespcro, mobile ad spending across the United States is rising every year, and this tendency isn’t going anywhere soon. If you’re thinking about how to how to earn money with mobile apps, consider mobile advertising. It’s easy to put ads on your app, and it pays off, if approached properly. The mobile advertising industry is based on supply and demand. Publishers and Supply Side Platforms (SSPs) represent the supply, while Demand Side Platforms (DSPs) represent the demand. The interaction between these two sides allows advertisers to place their ads on platforms. Mobile ad networks bring this supply and demand together. They serve as intermediaries between app owners and advertisers. Nowadays, there are lots of mobile app ad networks, and your main task as a mobile app owner is to choose which one will suit you best. All the networks are a bit different in terms of the campaigns, ad formats, operating systems, kinds of targeting, and key markets they support. Let’s talk about some of these differences that concern you as an app owner. Cost-Per-Mile (CPM) means charging an advertiser for each “mile” their ads are shown. In this case, a “mile” means 1,000 showings. This business model is best for you as a mobile app owner and publisher, as it allows you to charge each time an ad is shown. In this case, it doesn’t matter whether an ad campaign is successful or not – you’ll get revenue in any case, and that revenue will be easy to predict. However, this is also a downside. If ads are really effective, you may lose out on money you could have earned from their success. The next model would work better for you in this case. Cost-Per-Click (CPC) is better for advertisers, as they pay only when their ads actually attract users. In the case of a successful ad campaign the publisher wins as well, but the risks in this business model are higher for you. If few people click on ads, there’s a good chance you’ll be showing most ads for free. Cost-Per-Install (CPI) means that you’ll receive money only when users actually install an app that’s being advertised. This model is also good for advertisers because they can count their ROI by looking at the price they pay for each new customer. Cost-Per-Action (CPA) works similarly to CPI; however, it’s even more detailed. With CPA, an advertiser pays based on a specific action the user takes – for example, making a purchase, buying a subscription, or just signing up. This model is the most equitable for both parties, as it gives you more ways to monetize your app and gives advertisers more opportunities to grow their business. Cost-Per-View (CPV) is the last business model on our list, and mostly it concerns video ads. Video advertisements are growing in popularity as video has proven to be one of the most memorable types of content. Consequently, the CPV model is becoming more widespread among advertisers and mobile app owners. Choose the model that best suits your app and your monetization goals. 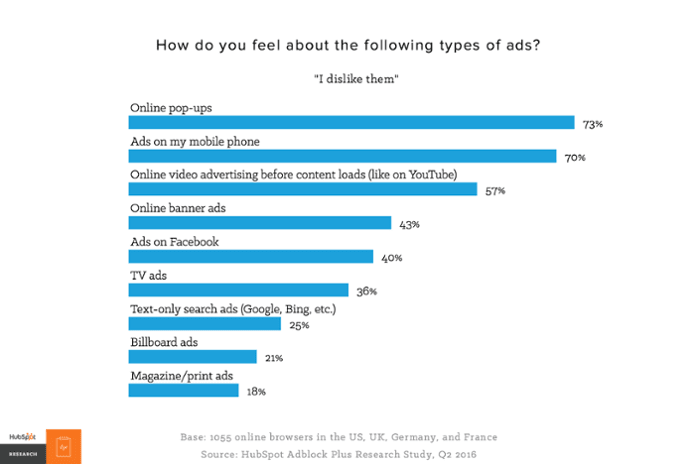 Banner ads are the most common for mobile ad monetization, and are familiar to everyone. They can be static or contain animations integrated into the app’s UI. Native ads are a more advanced version of banner or video ads. They’re even more integrated into the UI, making them less intrusive. Interstitial ads are often displayed between app screens or levels in games. They take up the whole screen and cover an app completely. 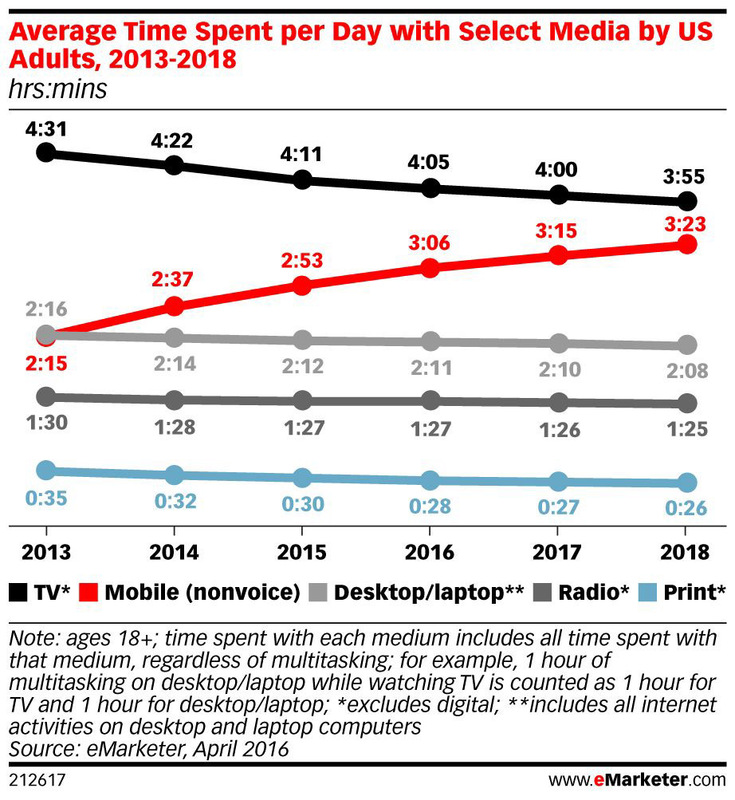 Video ads are usually used in media apps and take no more than 60 seconds. They’re divided into two types: in-stream and out-stream. In-stream videos take the whole screen and are displayed either before, after, or in the middle of other video content. Out-stream ads are placed in any other part of an app. OfferWall ads are interactive banners with offers for third-party applications. 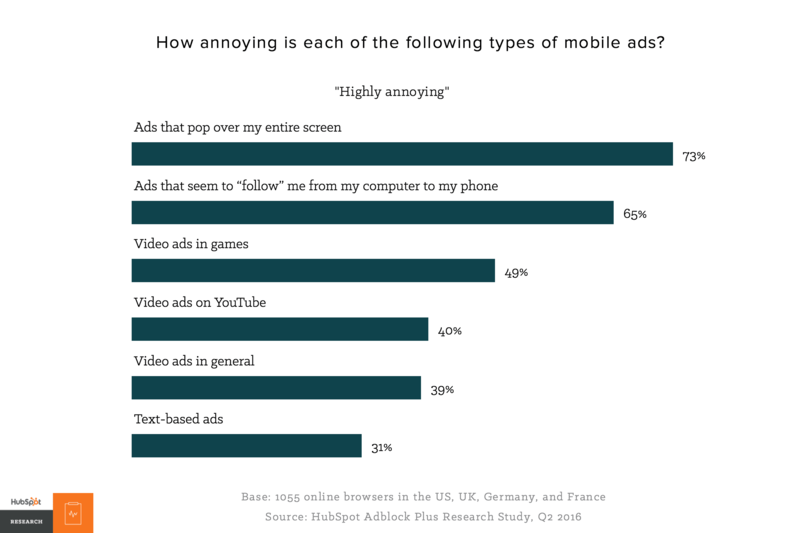 Mobile ad targeting is largely an advertiser’s concern; however, targeting also depends on the type of app, its audience, and any age restrictions (e.g. dating apps with an 18+ restriction). Different mobile ad networks offer different campaign models and ad formats, so after you choose what’s best for your app, you’ll need to choose a platform. The next thing we’ll do is offer you a short list of the most popular mobile ad platforms that allow app owners to monetize apps with mobile ads. Google is the biggest mobile app advertising network and also the most advanced. Google knows so much about users that they’re able to make ads highly personalized and less intrusive than those of other networks. If you’re just starting to monetize your app with ads, then this is the best option. However, many people complain that the revenue from AdMob could be higher, so you might look to other platforms for better payments. AdColony is one of the biggest mobile ad platforms, with 1.4 billion users globally. Its core feature is Instant-Play HD video technology and rich media that helps make ads more engaging. 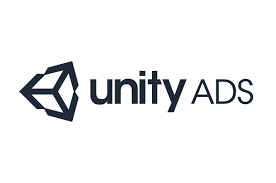 The Unity Ads network is targeted toward mobile game developers, and it was initially built to help monetize mobile games. Video is the main format Unity offers, but other types are also available. StartApp impresses with the variety of possibilities it offers. It’s one of the most universal mobile ad platforms you can use to get ads in your app, as it offers advertisers and publishers almost all kinds of ad formats and app monetization models. Moreover, its targeting is also broad. Epom is one of the easiest-to-use mobile ad platforms as it handles everything – you just need to install one SDK and the monetization process will be handled by Epom. They’ll also analyze your audience and suggest ad formats that will best suit both you and your advertisers. This is one of the biggest problems you might face after you add advertising to your mobile app, as people tend to dislike ads. What users typically do when ads are too annoying is either delete the application or install an ad blocker. Avoid making ads too intrusive. Your users are actually smart and understanding people. A study by IPG Media Lab shows that 63% of users understand that applications need ads to earn money and therefore accept advertising. Give your users the opportunity to refuse seeing ads. It is one of the best practices of mobile app advertising. Usually, this is done in the form of an in-app purchase, so you can monetize your app partly that way. This problem usually concerns app owners a lot. If people click on ads, that automatically means they’re no longer using your app. After responding to ads, users are redirected to the advertiser’s website or application. This means that users may continually be distracted from your app. With games, the return rate will likely be higher because users want to complete a level. With ecommerce, return rates may be lower. Android and iOS have their own solutions to this. To return to your app, users will need to use a back button. In iOS, your application’s icon will be displayed in the notification shade. Of course, this doesn’t guarantee that a user will return to your app, but he or she won’t abandon it completely. Use push notifications to remind users about the application. Сhoose the screens you put ads on carefully. It’s a bad idea to put an ad on the registration screen. Sometimes it can be a real challenge to choose an ad campaign model as well as terms of payment. There are generally three payment schedules, which dictate how many days you’ll have to wait to get paid after ads are shown – 15, 30, or 60. The fourth type is immediate payments, and they are a perfect option. Determine which payment schedule suits you best and make sure the mobile ad network you choose offers it. You’ll also need analytics to predict your income from mobile ads. Make sure you choose the right instrument for analysing how your app is doing and how much money it can bring in with the help of advertising. Integrate analytics to better predict revenue. Determine a suitable ad campaign model and strategy and choose a mobile ad network. 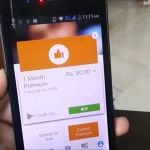 In this article we answered the question that bothers most of mobile app owners: how to earn money on mobile applications. Among all possible ways of monetization of mobile apps, advertising is one of the most popular. If you choose a mobile ad network carefully and make sure the ad format you choose works well with your application, ads can bring you benefit and not harm. If you respect your users, they’ll be more loyal to you and accept the ads they need to watch. At Mobindustry, we can help you with app monetization using mobile ads. If you have any questions our want monetize your app with ads right now, contact us for more information.